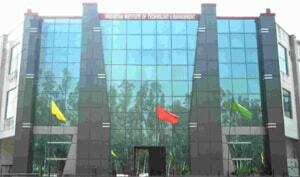 The college has introduced a women cell that addresses issues related to girls students and women staff of the college. 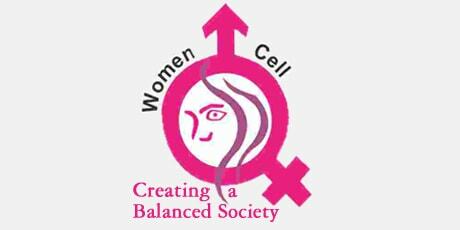 The objective of women cell is to create awareness and inculcate sense of values in the younger generation so that they may differentiate the right from the wrong. Each year programmes are conducted by the cell emphasis on the rights of the women so that the girls students can look after themselves as they are the ones who will give a healthy generation in future.